Some of my fondest outdoor memories as a child were spent in a small truck camper. My parents had a 74 chevy stepside which was considered a full-size truck at that time, but due to the fat rear fender design, it’s bed was small. 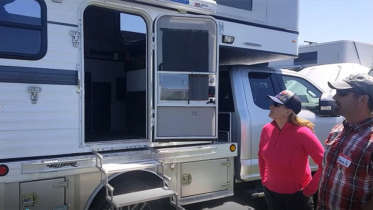 Still, the truck could accommodate a small camper, which offered plenty of comfort and amenities. 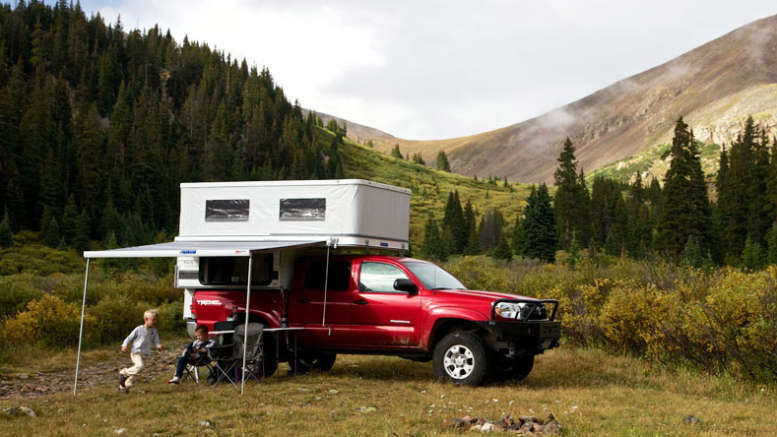 These days, there’s obviously way more options when it comes to trucks and fortunately, campers too. Many prefer a small truck, like a Toyota Tacoma, Chevy Colorado, Ford Ranger, Nissan Frontier or similar models from other manufacturers. 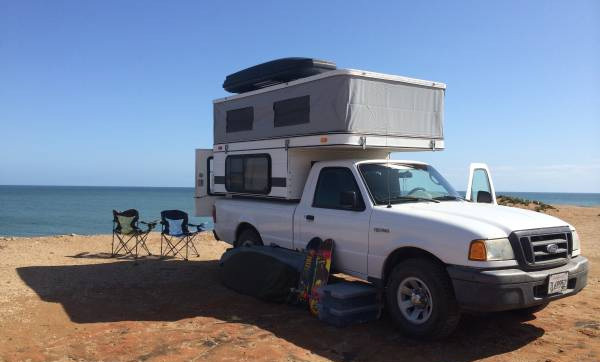 Sure, you’re limited on load weight and size, but there’s surprisingly plenty of small truck camper options out there. The Nissan Frontier truck spans 3 generations: 1997-2004, 2nd Gen from 2004-2015, and the 3rd Gen running 2014 – Present Day. 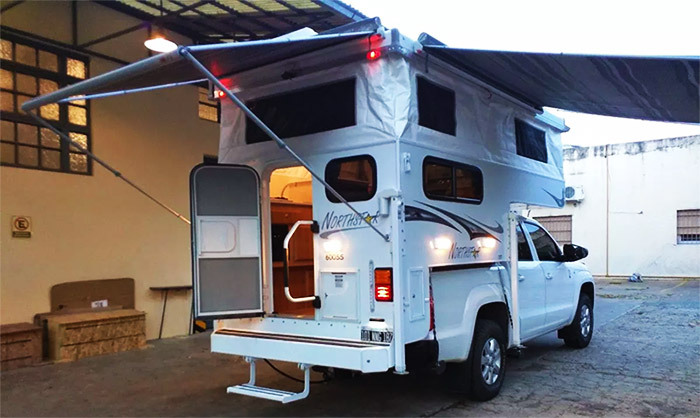 The short bed model is 5′ feet in length and the long bed is 6′ feet. 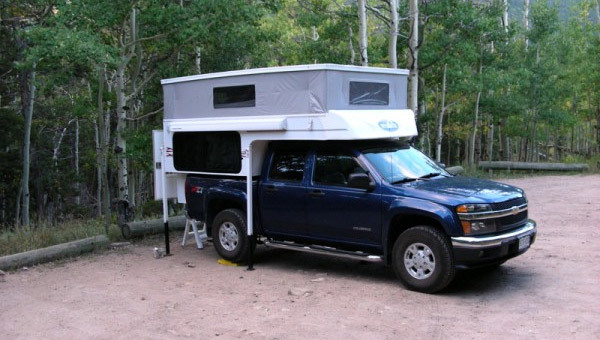 4 Comments on "Small Truck Campers: Lightweight Pop-Up Campers for Small Trucks"
I have a 2010 Nissan Frontier with a crew cab. I’m interested in Truck camper options for that truck. 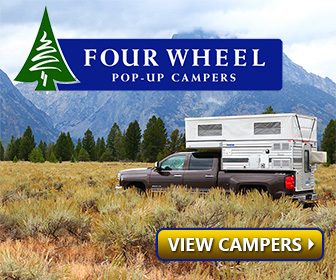 Phoenix Pop-Up, Northstar Campers and Four Wheel Campers all make models that fit your truck. The link I included above contains links to their websites. Thank you! Is there a camper that fits the Honda 2017 Ridgeline crew cab ? 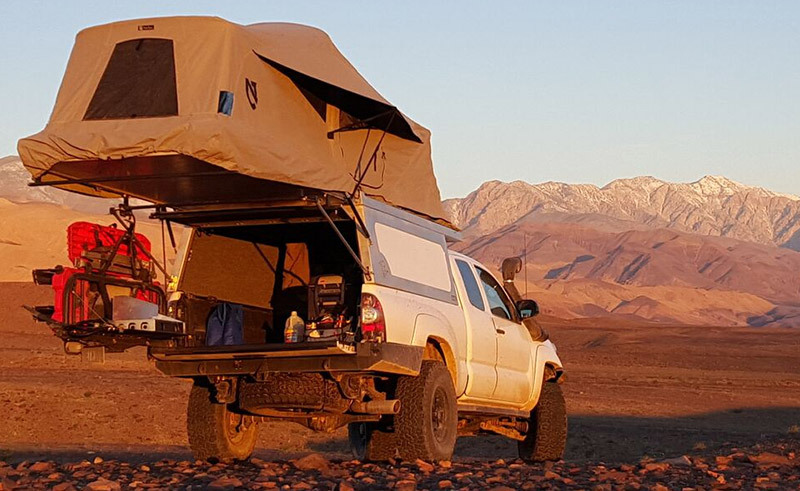 Palomino Backpack Truck Campers, specifically the Palomino SS-500 is touted as fitting 5 foot beds, including the 2017 Honda Ridgeline I believe.